OK, I know what you're thinking! Has Carla gone off the deep end? Dragon's Blood? Whaaahh? I'm not gonna lie, the name did sort of freak me out a bit too... though I was equally intrigued! 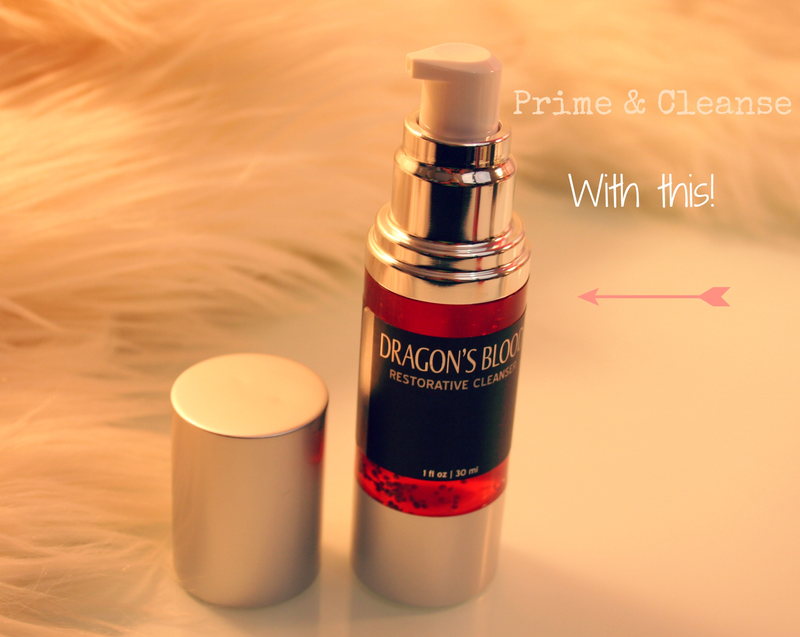 After all, Dragon's Blood Beauty Elixir is suppose to be fantastic for your skin and personally, I'm all about fantastic skin, so I gave it a go! A few drops and I was instantly smitten with the texture and gorgeous scent! It's light, smells incredible and absorbs quickly! But what exactly is Dragon's Blood Beauty Elixir? Well, no worries... 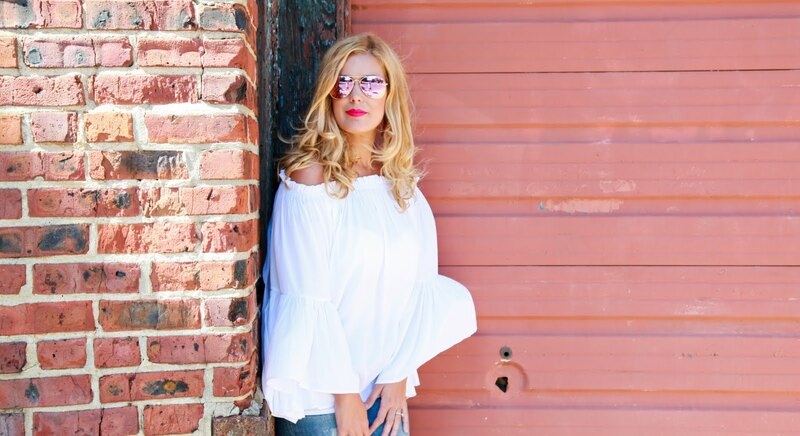 I'll fill you in on this amazing beauty secret! 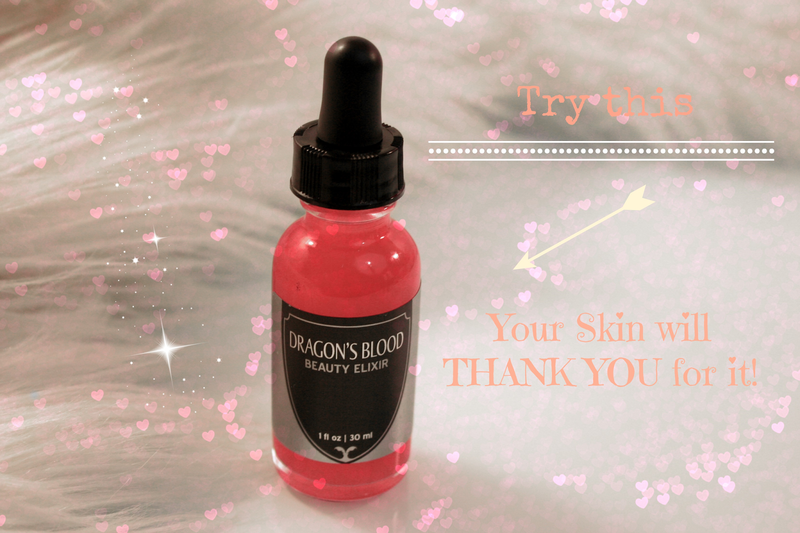 Dragon's Blood Beauty Elixir not only removes unsightly imperfections and promotes the growth of visibly younger looking skin, but it also heals skin at the same time! The wild crafted sap sourced for this elixir from the X tree found deep in the Amazon has been used for centuries as a medicinal treatment, and now it will help you ensure that you are more radiant and beautiful than ever before! This elixir is considered to be an anti-inflammatory for your skin and works on all skin types. For best results, it is recommended that you use this beauty elixir at night! This powerhouse has earned prime real estate on my night stand! After washing my face, I like to prime for this elixir with Dragon's Blood Restorative Cleanser, I simply dab a few drops and massage the elixir on my face and neck. 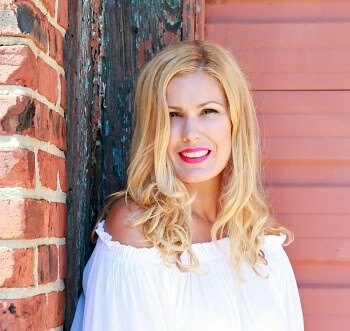 My skin immediately feels softer and looks brighter. So lets chat! Have you tried City Cosmetics' Dragon's Blood Beauty Elixir? Are you curious about this beauty? Labels: city cosmetics, dragon's blood beauty elixir, Skincare. I've never heard of it, but I admit, the name did throw me off! It sounds like a total beauty must-have though! Dragon's blood has magical properties, doesn't it? Ha! I think the name is great. Sounds like a fantastic product.